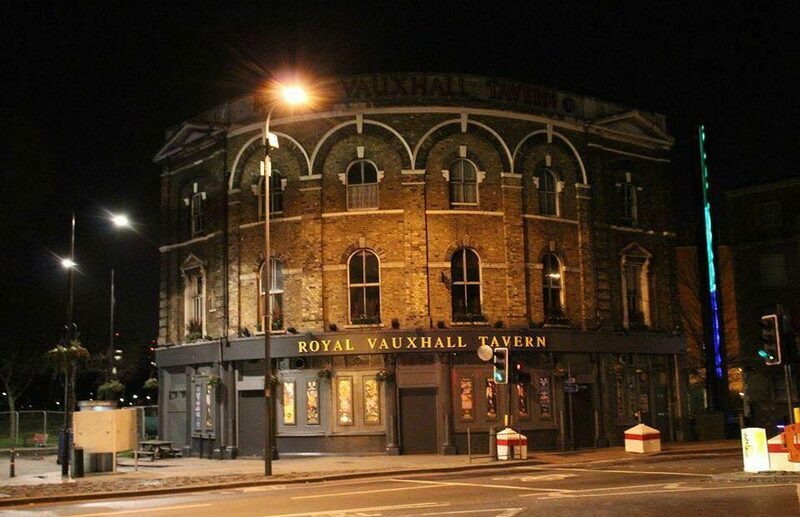 The Royal Vauxhall Tavern has seen its fair share of drama on the stage during its weekly raucous parties, but its backstage drama has been making the news for the last two years. The famous cabaret bar in London has been going through tons of changes with battles of ownership. A company called Faucet Inns attempted to buy the club last year (the same company that has already closed a gay bar in London). Campaigners fought against the straight takeover, and they won by securing that the space remain a protected mixed nightclub, bar, and performance space. Now, the venue has secured a 20-year lease with the property company—replacing a short-term lease. Despite this victory, the bar could still be sold in the future to different owners.